We all want to live happier, more engaging and more meaningful lives - the science of positive psychology contributes new insights and proven strategies to increase wellbeing in individuals, workplaces and communities. 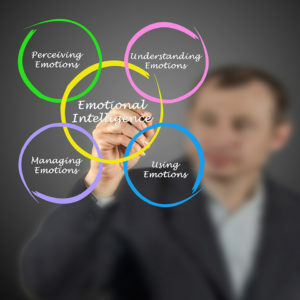 Emotional Intelligence is the intelligent use of emotions. It is a critical skill, underpinning people’s capacity to work well with others, manage stress and make effective decisions. These abilities can be measured and learned. 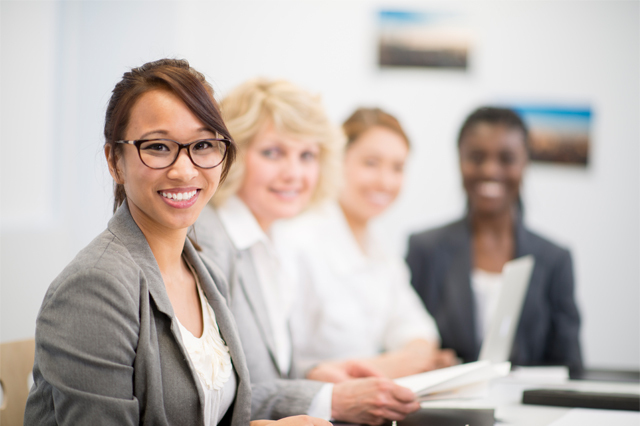 At CALM Worldwide, our targeted and individualised Emotional Intelligence & Positive Psychology programs emphasize practical benefits and empower participants with tools to continue practicing, learning and reinforcing new skills. We all want to live happier, more engaging and more meaningful lives.The science of positive psychology contributes new insights and proven strategies to increase well-being in individuals, workplaces and communities. Our programs are based on Dr. Martin E.P. Seligman program in ‘Positive Psychology’. He is renowned worldwide as the “father of Positive Psychology” and has led visionary leaps in the scientific research, empirical data and personal understandings of human flourishing.